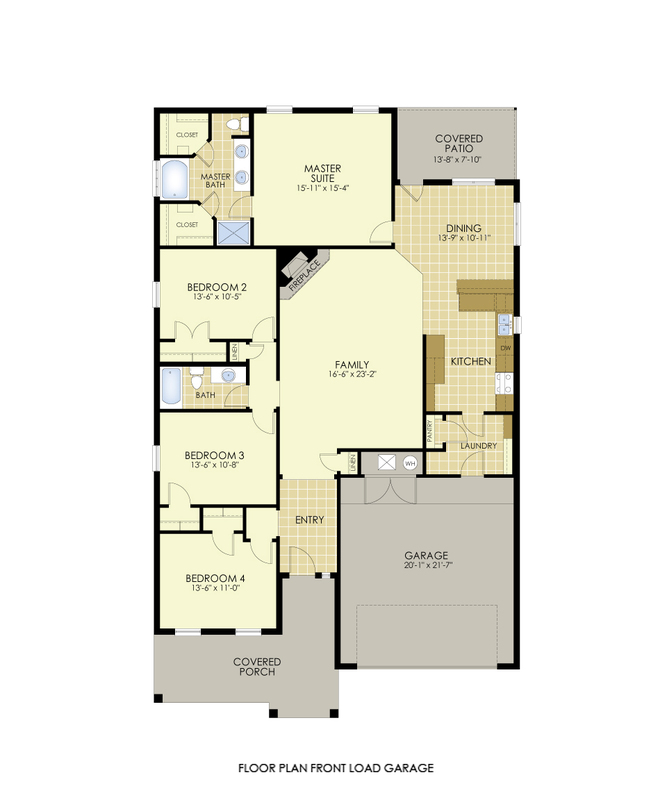 Meet, Elena, our most popular floor plan for the month of May! With a great front porch, perfect for rocking chairs or watching your kids play in the evenings, it is no surprise this was last month’s favorite. 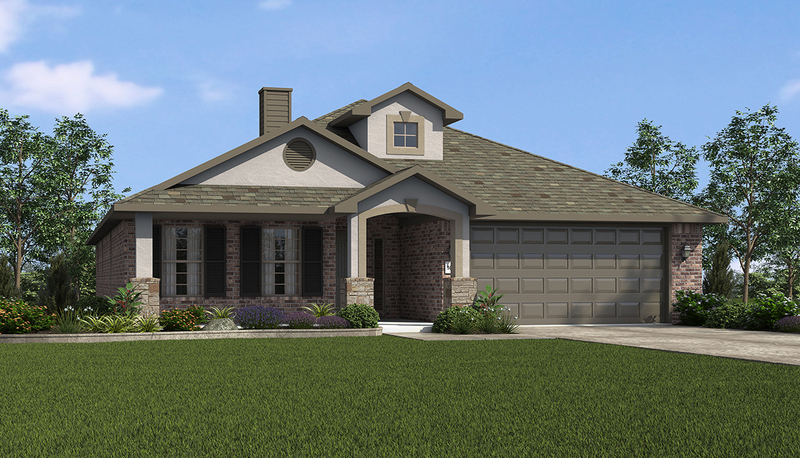 The Elena is 2,022 square feet and has four bedrooms and two bathrooms. It also features a large family area and double vanity in the master bathroom. For more information on the Elena or any of our other floor plans, speak with a sales team member or visit betenbough.com.